They may be little but they play big! 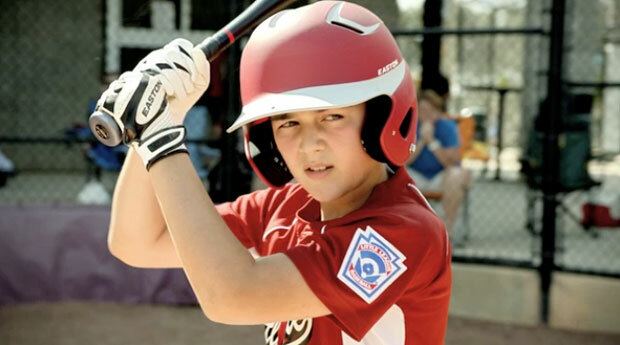 Little League wanted a unique and creative look and feel for their latest TV commercial campaign. We obliged while keeping that wholesome, inclusive spirit they are known for. Feeling nostalgic yet?